Design a rug to perfectly match your home with Alternative Flooring. 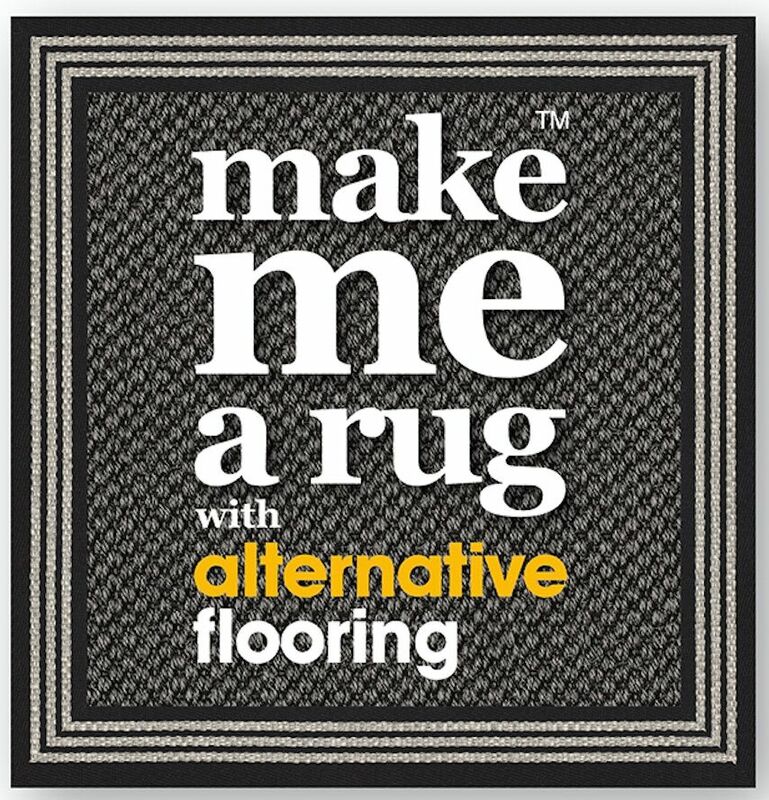 Create a bespoke rug with Alternative Flooring’s incredible Make Me A Rug service now with 10% off for a limited time. 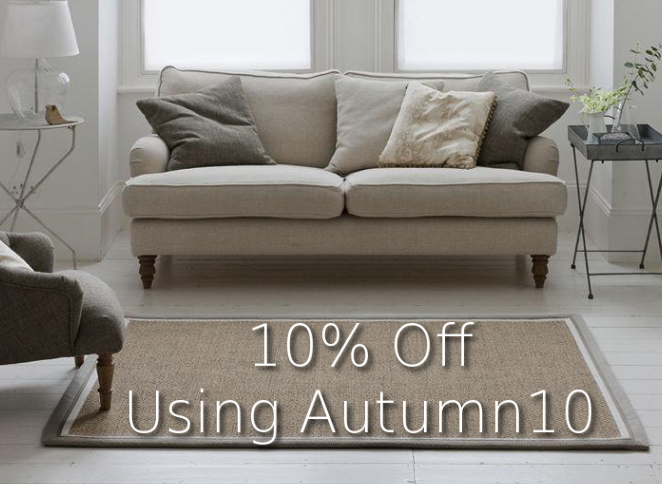 Simply use the dedicated link, and enter Autumn10 at checkout. Alternative Flooring is one of the UK’s most innovative carpet manufacturers with a range of natural fibre and wool carpet ranges in some iconic designs. This brand has now created a stunning range of ready-to-order rugs in a wide range of designs and colours. First Floors has now teamed up with Alternative Flooring to help you create a rug as unique as your home. Simply click on the button below and you can start building your very own bespoke rug in seconds. You can be adventurous, quirky and unique as you dare, by designing your very own rug with ‘Make Me A Rug’. There are literally thousands of combinations to choose from, featuring any collection, dimensions, binding style and more. All rugs, runners and stair runners are made to order at the Alternative Flooring HQ in Hampshire. The Make A Rug service allows you to mix and match from the Alternative Flooring collections, border styles, and border combinations and you can create and view your rug on screen as you design it. You can also make unusual shaped rugs including circular, and rugs with leather bindings. The great thing about ‘Make Me A Rug‘ is that your bespoke rug will perfectly match your room size and decor, giving your home the ‘wow’ factor that is often hard to find. Many of Alternative Flooring’s stair runners are also available with your chosen edging, so visit the showroom to see samples. Our resident carpet and rug specialist can talk you through the options and help you design your very own rug. The possibilities are endless! Click here to create your own rug.